The Second Edition of the ground-breaking text by Lila Miller and Stephen Zawistowski, Shelter Medicine for Veterinarians and Staff, will be published January 1, 2013. The Shelter Animal Behavior and Welfare course is now available for registration. Enroll now! Shelter Medicine and Spay/Neuter Externship Travel Stipends Available! 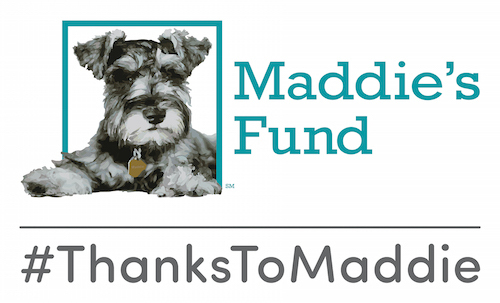 Maddie’s Shelter Medicine Program is now accepting applications for 2013 Shelter Medicine and Spay/Neuter Externship Travel Stipends.